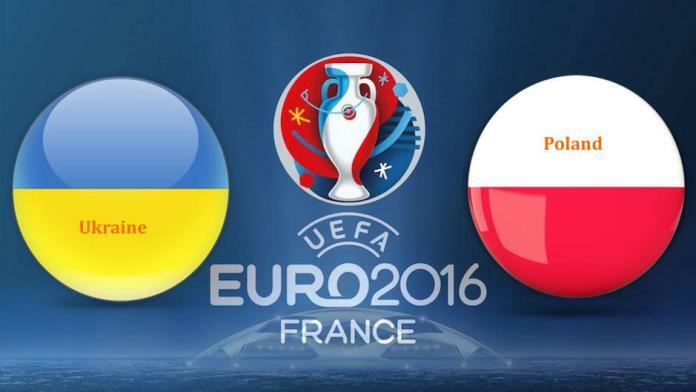 The second match from EURO 2016, Ukraine vs Poland comes with three free football tips with analysis. 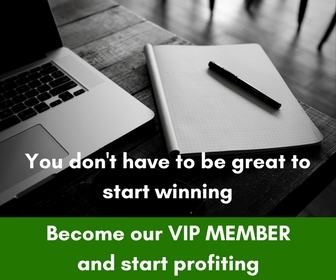 Our tipsters tried to bring you the best betting tips with the lowest risk possible. 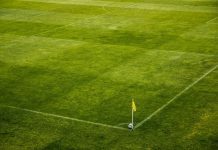 They suggest to go over the analysis of these Ukraine vs Poland tips and plan your bets wisely. Good luck to all who follow our free football tips and EURO 2016 predictions. Ukraine vs Poland will be the second game taking place for the Group with Germany facing Northern Ireland at the same Kick Off time. The number one spot is currently up for grabs with both Poland and Germany eager to get their chubby little fingers all over it. But in order to place their sweaty palms on that position they must both win their upcoming games, and do so with as many Goals as possible. Poland find themselves in a very good position to take 1st Place, and will be very confident they can achieve just that by securing a comfortable win against a disappointing team. Ukraine have been in a tough battle for the worst team in the tournament and they just might win that battle should they not achieve 1 Point across all their Group Matches. Their confidence is low – team morale is even lower – and their players are not connecting with one another. This is what Poland will look to capitalize on and turn this game into a humiliating defeat in order to look forward towards securing the Number One position. That is why we tip this game to have Over 2.5 Goals in full time. Ukraine will face off with Poland at the Stade Velodrome in Marseilles, France, in the final round of group stage fixtures in Euro 2016. Pride is all that is left to play for today for the Ukrainians, who have not collected any points so far & are already out of the competition after consecutive 2-0 defeats to Germany & Northern Ireland. Meanwhile, Poland currently sit in 2nd place on 4 points, 1 ahead of N. Ireland & behind Germany on goal difference. 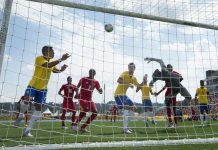 A narrow win over N. Ireland was followed by a goalless stalemate against the Germans. Poland will face Ukraine for the Euro 2016 and they will try to get the win as they fight for the 1 st place of the group. Poland have a very good team and we do expect them to win the match but we don’t know if they will manage to win the match. 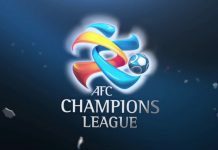 On the other side Ukraine have already been disqualified and it will be very difficult to avoid the defeat in this encounter. In the view of above we propose Poland to win this match at the odds of 1.90 as it is a much better team than Ukraine. 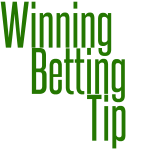 Note that these Ukraine vs Poland free football tips are from different tipsters.